Trust us we’ve tried a lot of them and this is hands down the best. No falling off, no draw strings to fumble with, easy to clean and an extra pocket for potty bags or clicker. 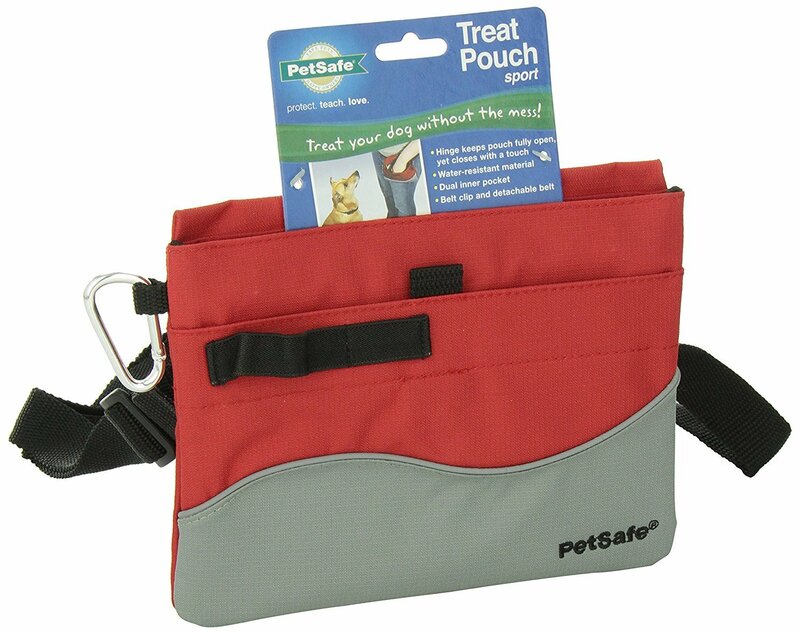 Keeps your hands free and has a metal hinge that can keep it open for easy access. You can belt it or clip it onto a pocket. I clip mind to the back of the pants so the dogs aren’t focused on the pouch but making eye contact instead. No more wet gross cotton long lines. 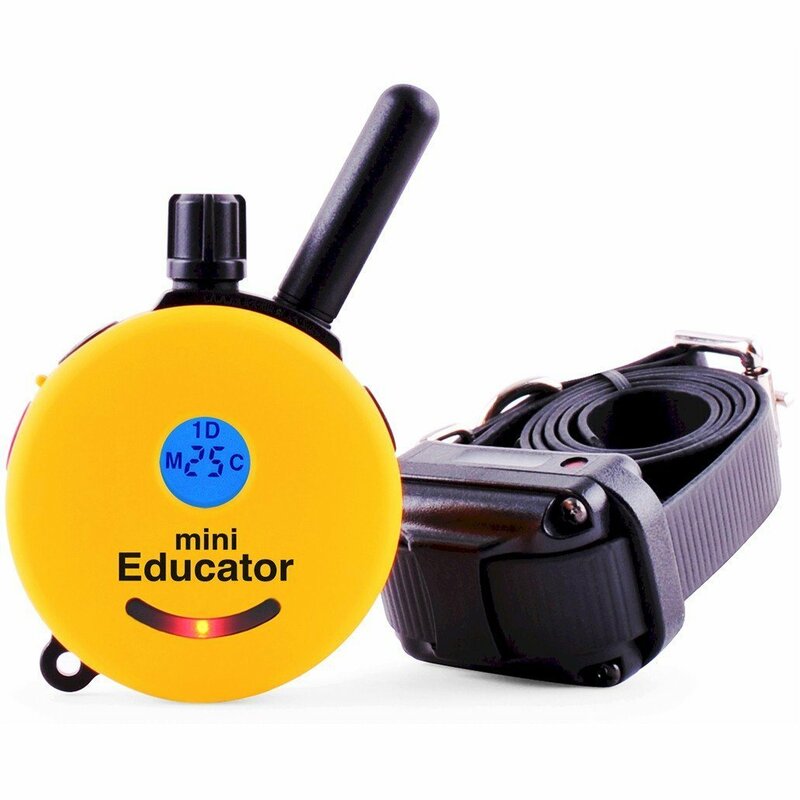 A must have for teaching the come command. We hunted for a long line we could trust to hold a german shepherd but not to heavy for a tiny yorkie, that didn’t stay wet all day when dragged through dew, that was easy to clean and soft on the hands, and this one delivered all the goods. Seriously every client that’s borrowed one of ours has gone off to buy their own. They are that nice. Dogs go nuts for them. And they save you at the bank. There’s not a whole lot to say here. These are our favorite training treats. Multiple flavors. Healthy for your dog. 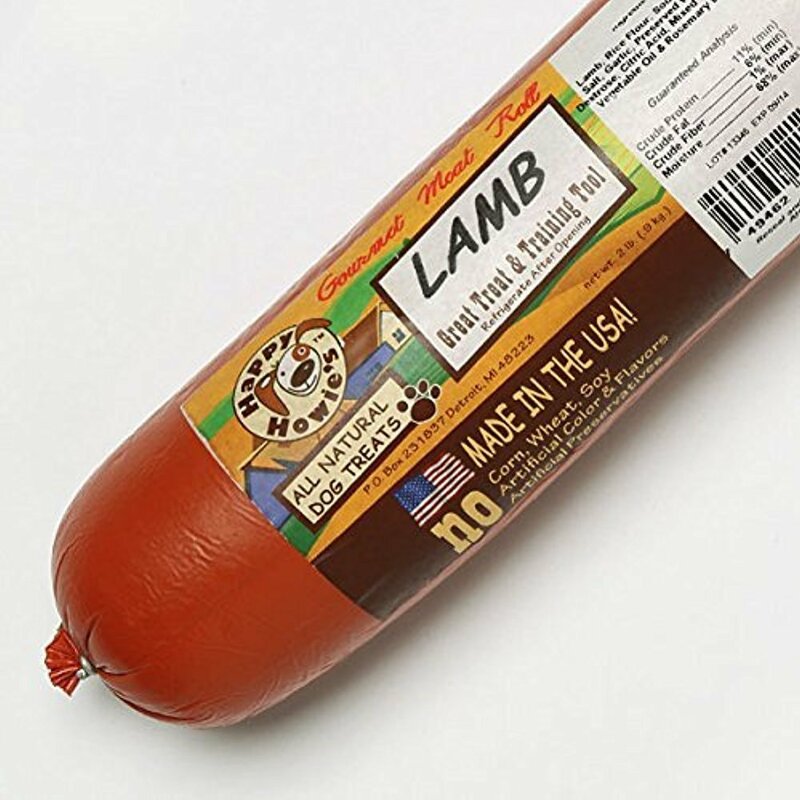 Can be stored out of the fridge til you open them. Cut to your preferred size. We go for fingernail size and use an onion chopper to get the whole roll cut up quick. No they aren’t medieval torture devices. We’re big advocates for this tool when used and sized correctly. The collar is shaped so that it evenly applies pressure around the entire neck, rather than the sole pressure point being the front of the neck over the trachea like a buckle collar. The collar should be worn snug behind the ears and not able to slip over the head. We advocate a pressure/release system to teach the dog to move with pressure. 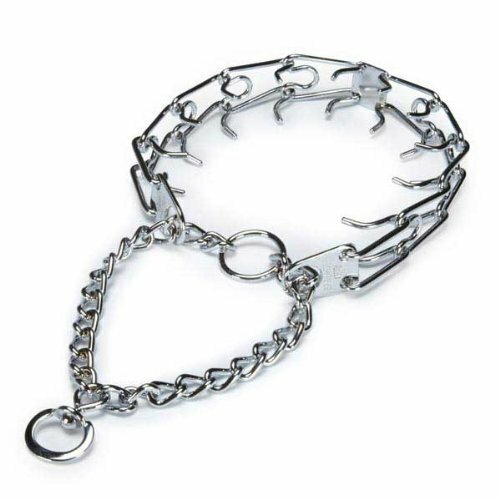 You can see the proper use of a prong collar on our facebook or youtube videos. We highly reccomend using this tool with a professional dog trainer’s guidance. Medium is the largest size we use. You can always add more links. Slip leads are excellent for dogs that are very sensitive or reactive. They come in bunches of different colors and we always have a few tossed in the car for quick lassoing. I just love this thing. The end. 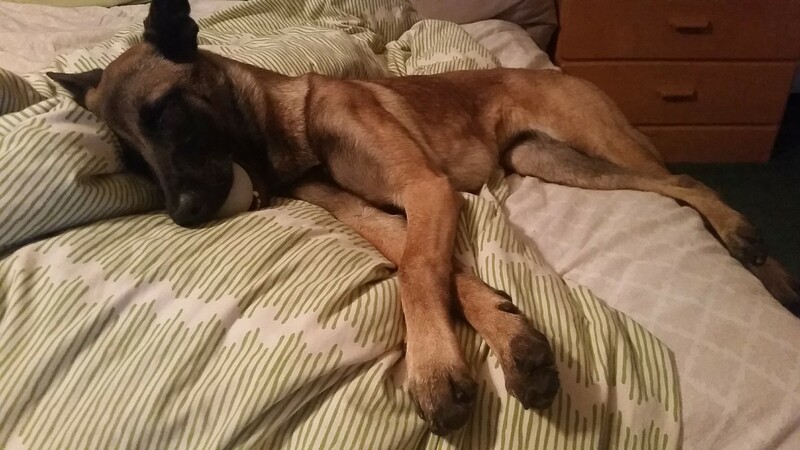 If you are the owner of one insane belgian malinois or simply have a dog that could benefit from more mental stimulation this is a great way to build that. Most puzzle toys are pretty simple to figure out and once the dog’s got it you can’t make it more difficult. 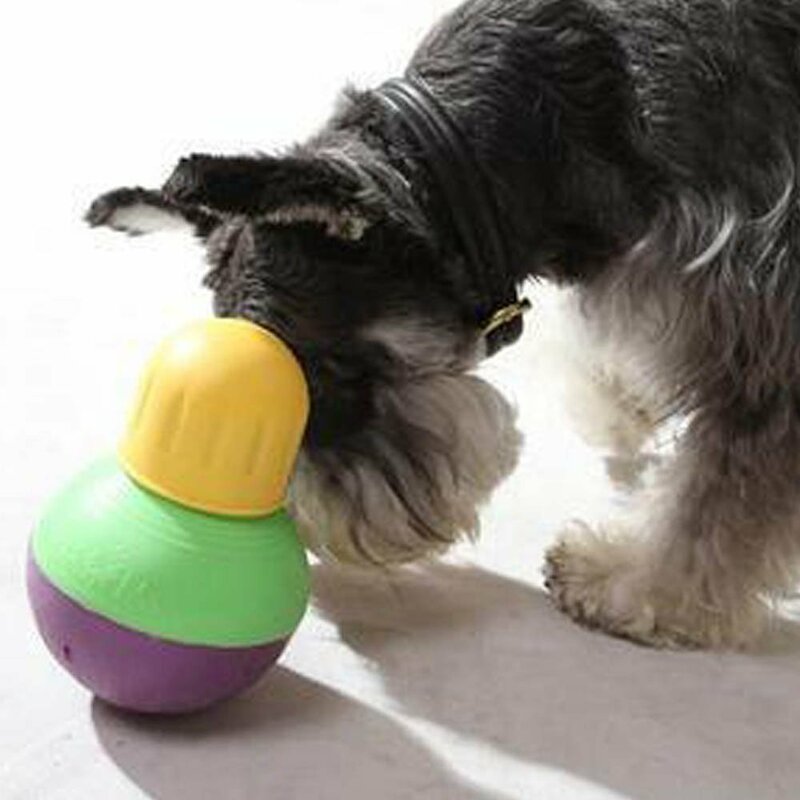 This allows you to control the difficulty with multiple chambers and a sliding close door to the hole the treats or kibble come out of. It can withstand nearly daily battering of my malinois. It gets my 5 stars. Okay I should just have stock in this company. There’s a stockpile of these under my couch. I’m also a fan of the orange plastic ones they make. Way sturdier than tennis balls and sturdier than the glow balls. We really can’t be bigger fans of playing tug. You need a good quality tug toy though. 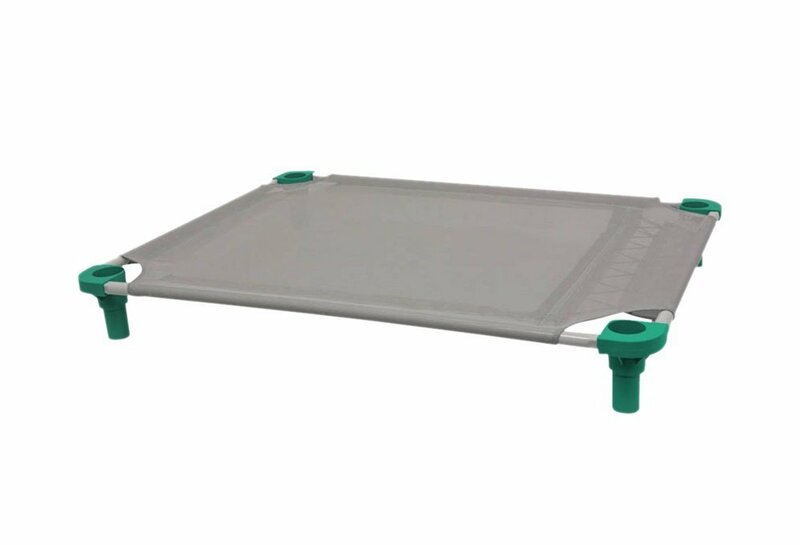 Our favorite pet cots for teaching place and general all around use. We use these extensively for our duration place work. We love that they are easily sprayed cleaned, no stuffing for dogs to eat, can be taken apart for easy storage and travel, and are made of a breathable mesh. We have one that’s 4 years old and has been through hundreds of dogs laying on it and still looks fantastic! Plus there are all kinds of colors for the fabric and legs to mix and match. 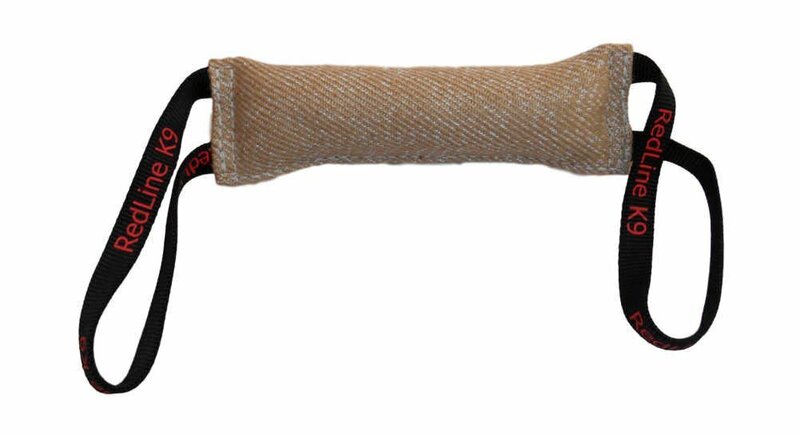 The best tool for off leash reliability and communication with your dog. One of our favorite tools for training. We think we explain it best from a blurb on our website. What is remote collar training? It’s using a low level tap to gain your dog’s attention either to request a behavior from them or to distract them from continuing an activity they should not be pursuing. Every client feels the collar before using it on their dogs and say it feels like a tickle. Remote collars are as far removed from shock collars as the first cell phones are to iphones. Your dog should not be afraid or in pain, but actually happy to see the collar and do the work. We highly reccomend using this tool with the guidance of a professional dog trainer. We give this to all our boarding dogs and highly reccomend its addition if you’re feeding a dry dog food. We love this supplement. It helps with anxiety, allergies, shedding and more. We’ve written a longer blog post on why we reccomend supplements in dog food you can read HERE. Our indulgent purchase. We know not everyone is as big of dog nerds as we are. If you like just having a fun new way of interacting with your dog this is one of those game changing things. 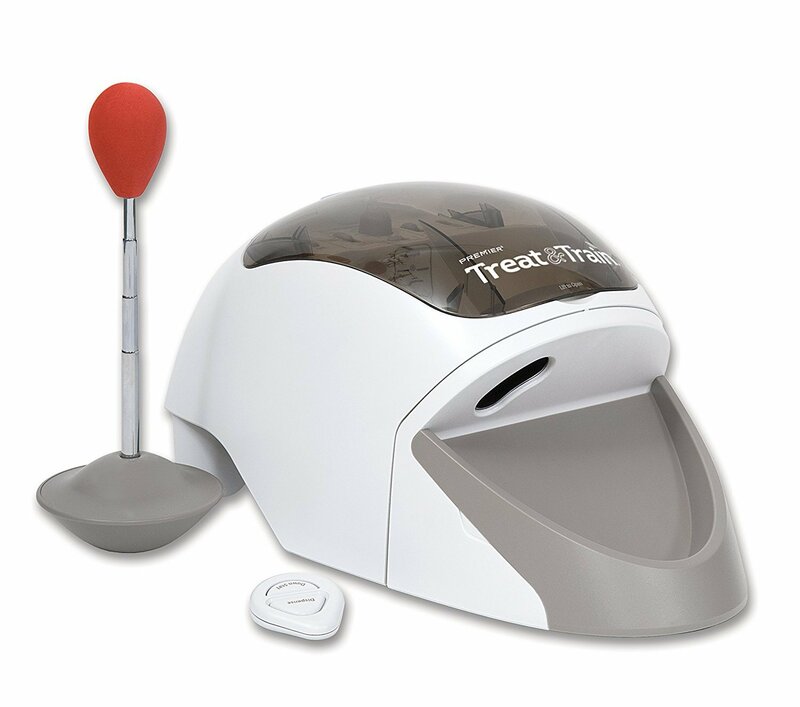 With a click of a remote this dispenses treats for your dog to get. This is great for free shaping and taking a step back to allow your dog more independent thought. It’s pricey and not for everyone but we have a ton of fun with it!